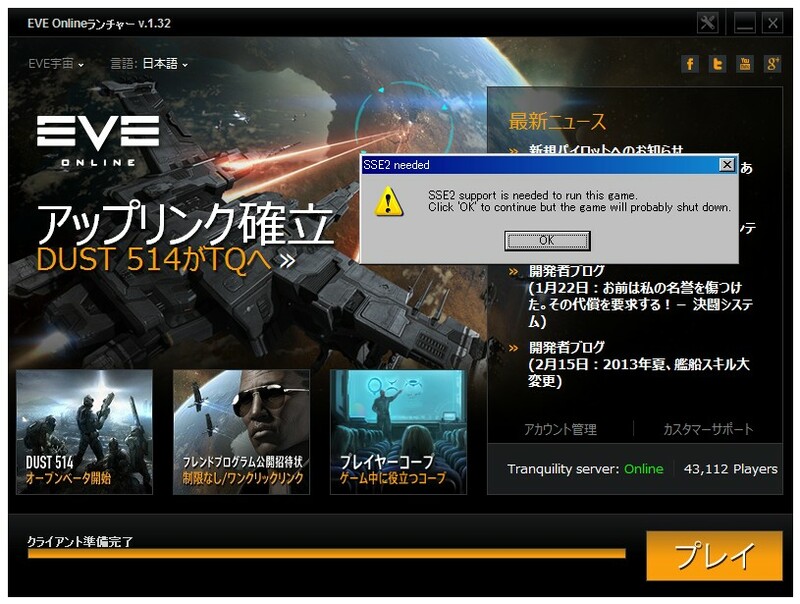 ■Dual-Boxing.com - EVE Online multiboxing rules changing in January 2015: The beginning of the end? Is it possible to install ZoomHub on a desktop (Windows 8.1) machine? 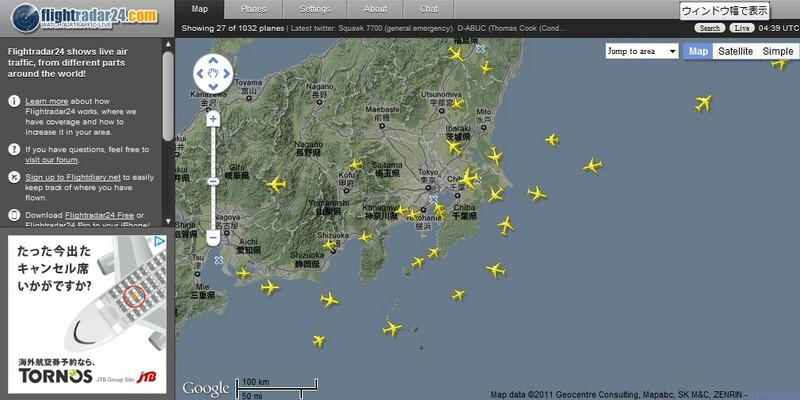 ■Flightradar24.com - Live Flight Tracker!